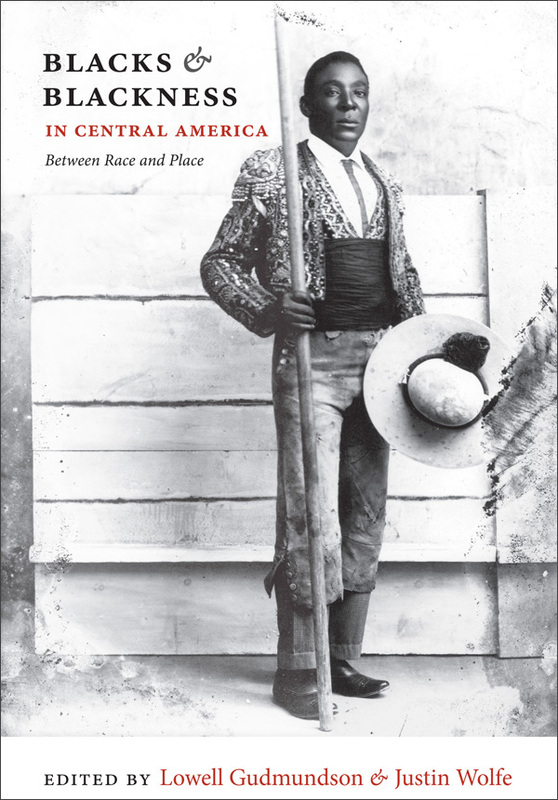 [Paulo C�sar] Lima's words point to a painful and somewhat paradoxical consequence of Brazil's racial fluidity. America's politics of racial purity, which culminated in the notion that even one-drop of African blood made a person legally black, fostered solidarity among those targeted by discriminatory laws. In Brazil, however, the often admirable blurring of racial boundaries is a modern reality that - rather than stemming from colorblindness - is tainted with the sinister origins of state-sanctioned attempts to dilute, even dissolve, blackness. Cleuci de Oliveira, "Is Neymar Black? Brazil and the Painful Relativity of Race," The New York Times, June 30, 2018. https://www.nytimes.com/2018/06/30/opinion/is-neymar-black-brazil-and-the-painful-relativity-of-race.html.